Winchester is a country town in Hampshire and just 68 miles south-west from London and a popular destination for tourists. 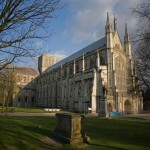 Winchester’s major landmark is Winchester Cathedral which is one of the largest cathedrals in all of Europe. It is also home to the University of Winchester and Winchester College which is one of the oldest public schools in the United Kingdom. 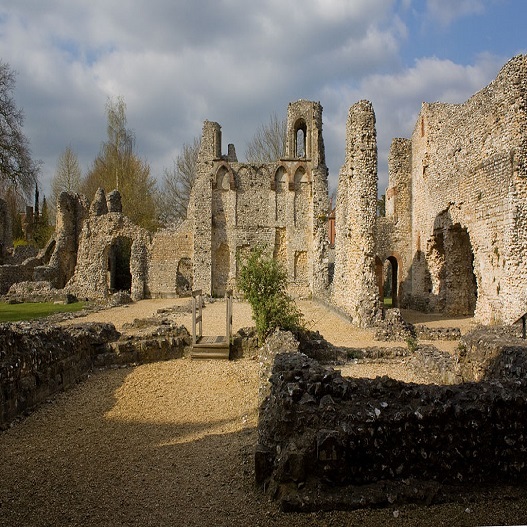 Although the area around Winchester has been inhabited since prehistoric times but during the Roman conquest of Britain it became the capital of a Gaulish tribe which inhabited much of the south coast of Britain. The city developed rapidly during medieval times when it was an important centre for wool trade and when Winchester Cathedral was built as the seat for the Bishop of Winchester. 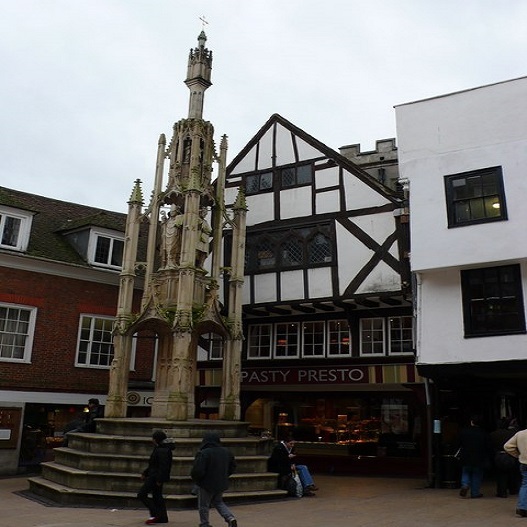 The city cross dates back from these times is also known as the Buttercross and can still be seen today in the city centre and features 12 statues of the Virgin Mary. 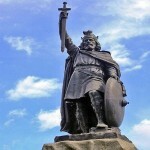 The city’s cathedral throughout its history has been the burial site of King Alfred the Great and Edward the Elder. Morning: Depart from school and travel to Hampshire. Afternoon: Upon arrival in the city of Winchester group will start with walking tour and see the sights such as Winchester Cathedral, Winchester Castle, and much more. Enjoy visiting the castle and cathedral at your leisure. 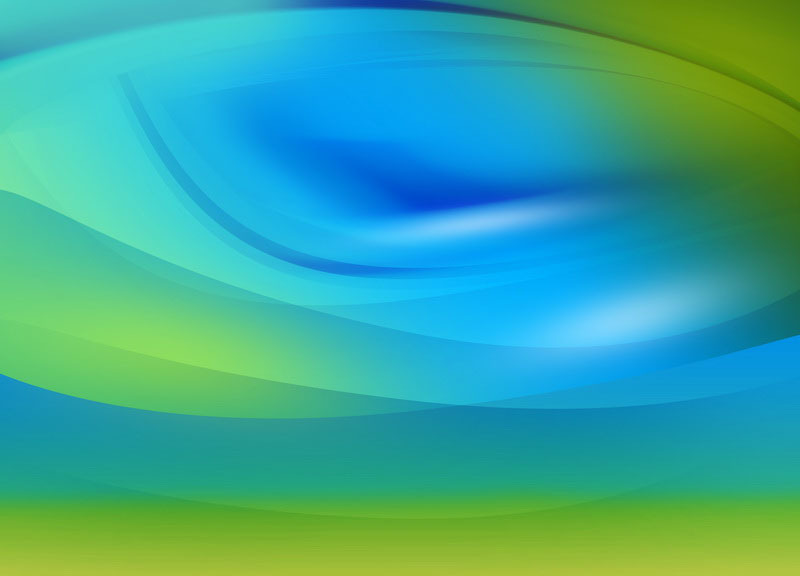 Evening: Depart from Winchester and travel back to school. End of tour. This cathedral is one of the largest cathedrals in England and is dedicated to the Holy Trinity, Saint Peter, Saint Paul, and Saint Swithun. Originally constructed on the cathedral started in 642 AD. The cathedral is the site of many historic events such as the coronations of Richard I of England and funeral of and burial site of Jane Austen. 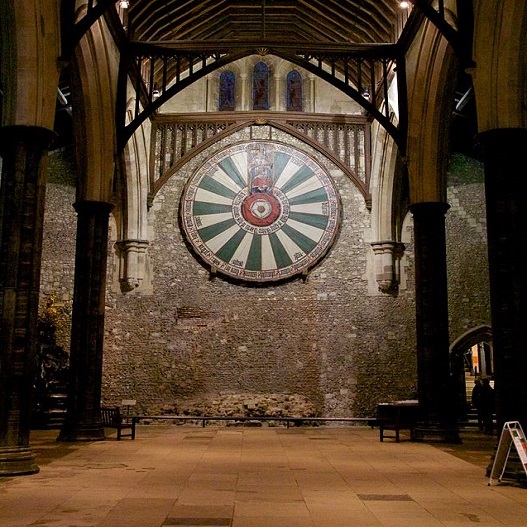 Built originally in 1067, the Great Hall of Winchester Castle still remains from this date. 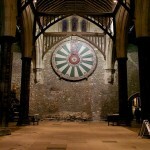 The Great Hall of the castle houses an imitation of the Round Table of King Arthur which was presented to King Henry VIII. This ruined castle is located near the cathedral and was the scene for the Rout of Winchester in 1141 destroying much of the city. 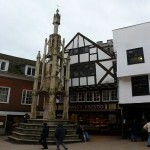 This type of market cross was popular during medieval times and the Winchester Buttercross is a popular landmark in the city centre. This statue of King Alfred the Great was created by Hamo Thornycroft andstands overlooking the city centre. Contact us about tailor made tours to Winchester.